Endeavor Exteriors is a leader in the exterior restoration industry for Denver and its surrounding cities. We are always striving to offer better service for our customers in order to better the roofing industry as a whole, and that starts with our reach. 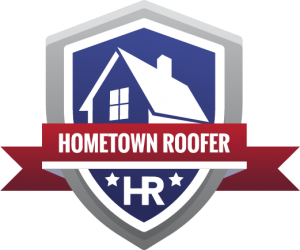 Whether you live directly in the city or in a suburb, we make ourselves available to homeowners and business owners who require our roofing services. You can expect top-notch customer service, high-quality roofing work and the use of innovative technology when you choose to work with our team of roofing experts. 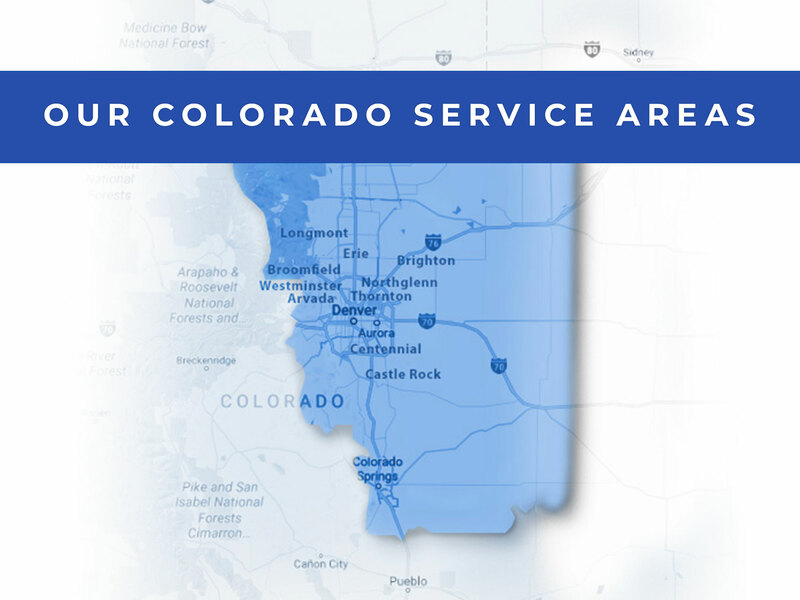 Serving cities from Longmont all the way down to Colorado Springs, we’re ready to connect you with a functionally and beautifully designed rooftop. Contact us today for more information or to schedule a roofing service. If you live in any of the cities above, feel free to reach out to our team of roofing contractors for your next residential, multifamily or commercial project. 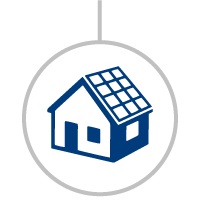 We can set up a consultation, either virtually or in-person, and get you going on the right path for a great roofing experience. 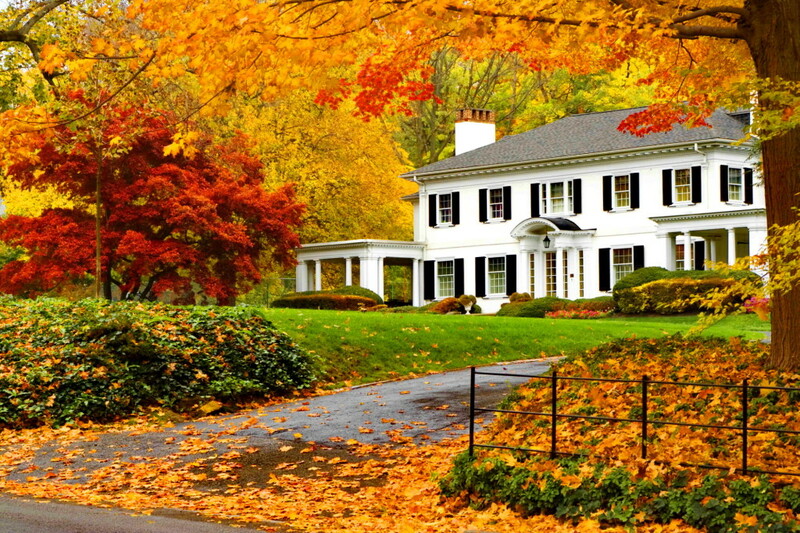 We make it our mission at Endeavor Exteriors to revolutionize the exterior restoration industry. Our roofers aren’t officially finished with your project until you’re completely satisfied, and you can count on us to be your go-to roofer any time you experience an issue with your rooftop. We’re also the only roofing company in the region to offer a customized digital experience. 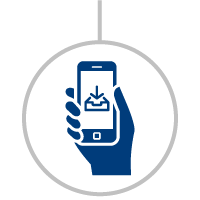 Through the mobile app we developed, you can receive real-time updates about the status of your project. 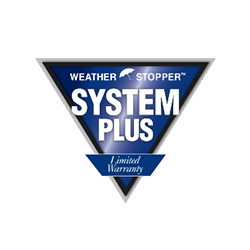 Our staff will send you samples straight to your door with roof materials and colors you’re interested in. 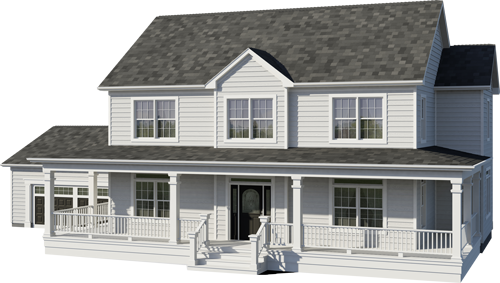 We have the technology to make a 3D model of your home so you can see how your roof will look before a hammer even touches it. We’re always trying to stay ahead of the curve, developing new ways to make things easier and more convenient for our clients. Customer experience is very important to us, and unlike our competitors, we genuinely care about bringing your roofing project to fruition. We know you have a choice when it comes to choosing a Denver roofing contractor, which is why we want to do what it takes to assure you that you’ve made a good decision when you choose Endeavor Exteriors. Endeavor Exteriors is associated with many local and national organizations, such as the Colorado Roofing Association and the National Roofing Contractors Association. 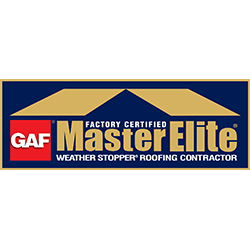 We’re also a certified GAF Master Elite® contractor among other titles, ensuring we’re the best-qualified roofing company to work on your property’s roof. Ready to see how Endeavor Exteriors offers a one-of-a-kind roofing experience? Contact our team of Denver roofers today. You can reach us by calling (720) 727-0344 or by filling out our online form. 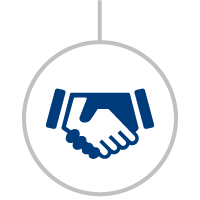 To view our financing options and resources, learn more here. Technology has come a long way, but we don’t have to tell you that. Now, with the Endeavor Experience, you have access to great technology to guide you through making the best possible decisions on your upcoming exterior project. 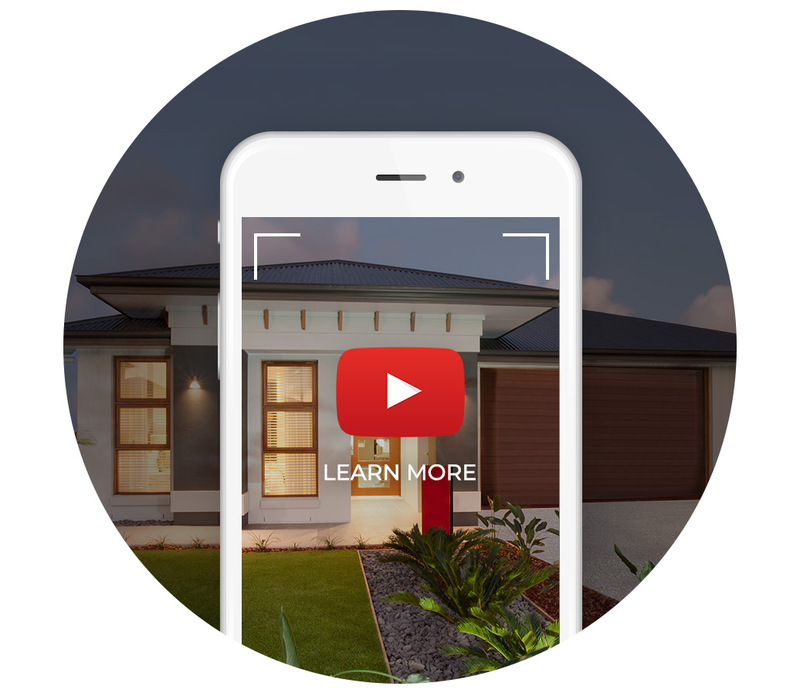 Just take some quick photos of the outside of your home and you’ll have a beautiful 3D rendering, helping you to visualize a wide variety of options. You’ll be able to choose from different siding, roofing and window products with plenty of style and color options, taking the guesswork out of the equation and removing the need for a professional designer. 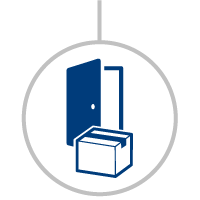 You’ll be able to pick and choose different products from the top manufacturers in Colorado, visualizing endless options before making a commitment. Welcome to the only customized digital experience in the exterior restoration industry. 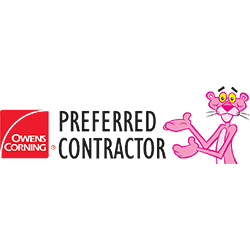 Our technology puts you in control from the beginning, and our team of professionals is constantly on standby to offer advice and information that guides you through the many options of home improvement projects. The user friendly the app helps you take just the right photos. You can take your own pictures or schedule an appointment to have us do this for you. FREE and no obligation. For your FREE 3D design tool, contact us today so we can send you a link to download our app. Through that app, you take photos of your home. Enjoy complimentary samples as your project comes to life. Later in the process, you'll get the chance to schedule a FREE in-person or online consultation to review your selection and receive an estimate from a professional.